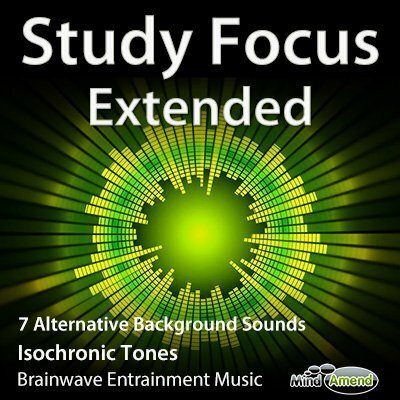 Make your next study period count. 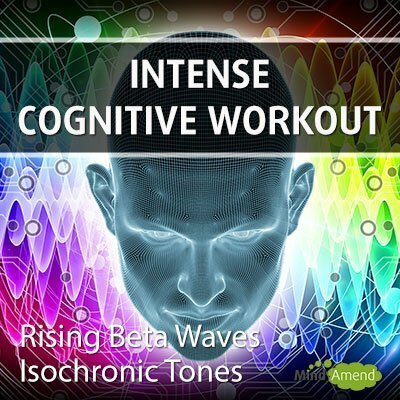 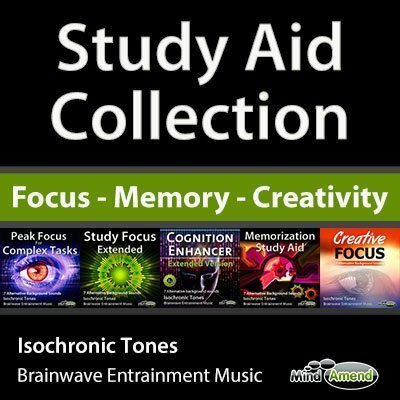 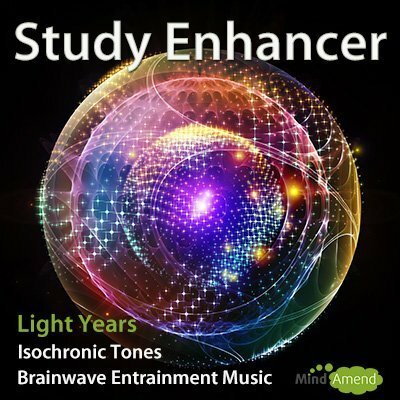 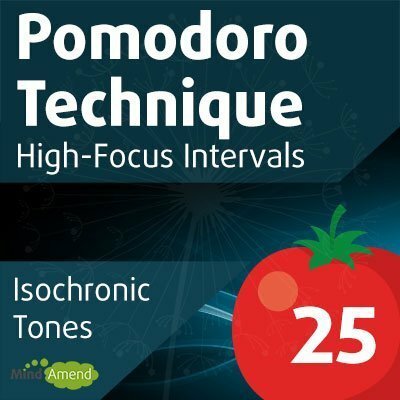 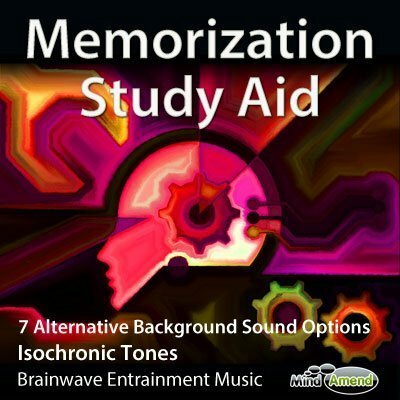 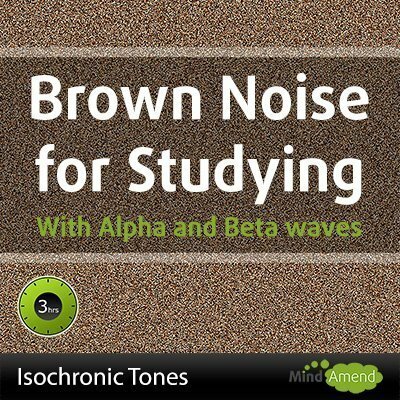 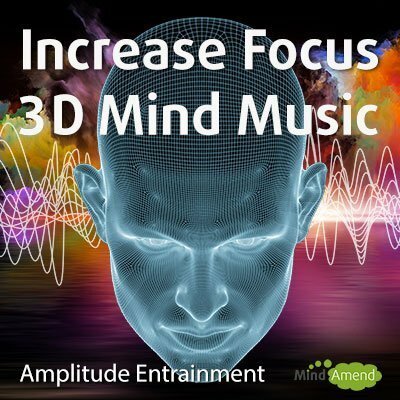 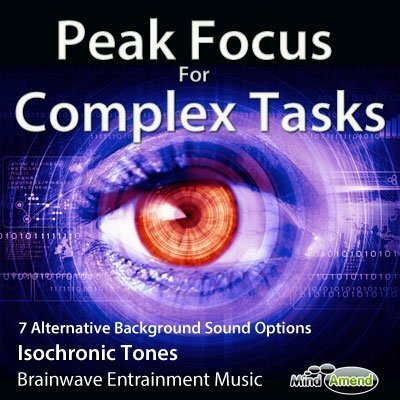 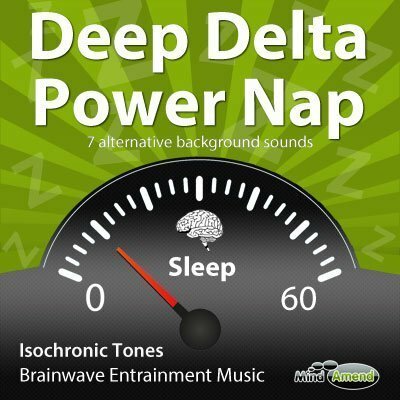 Stimulate your brainwaves using isochronic tones and enter a peak state of high concentration and focus. 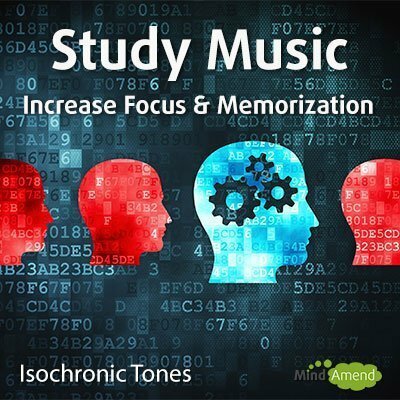 When you're trying to study it's often hard to stay focused and really absorb the information. 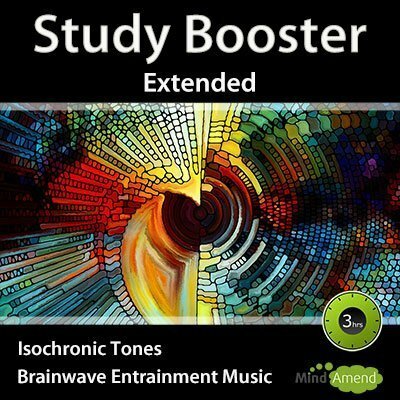 The Study and Learning sessions will get your brain into a peak state for learning and undertaking mentally taxing activities, as well as helping to cut out distractions.